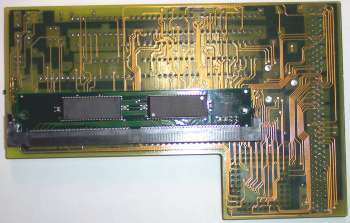 A RAM card for the A1200 which plugs into the trapdoor slot of the A1200. 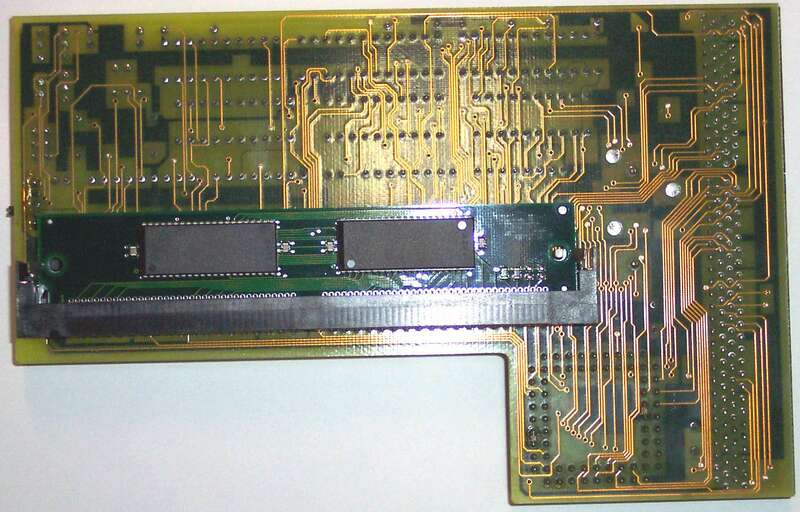 This card is not PCMCIA friendly if it has more than 4MB of RAM installed. If you install 8MB on the card and require the use of the PCMCIA slot, you must move JP2 to the ON position to disable the upper 4MB of RAM. 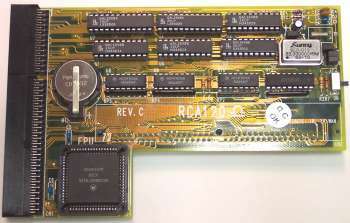 Rev B versions of the card support a PGA FPU whilst Rev C's require a PLCC FPU. 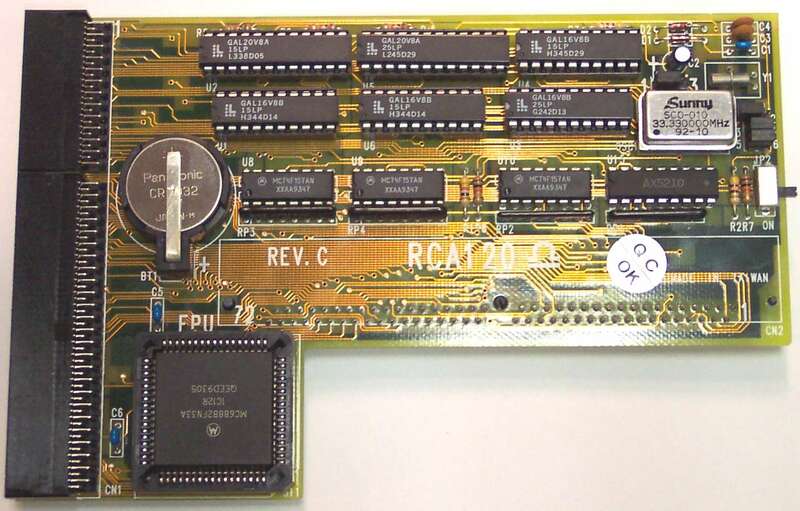 Note: When running clocked from the board (14.3MHz) the JP3 jumper bock should be on the left (1-2) postion. When using a faster FPU and Oscillator, JP3 jumper block should be moved to the right (2-3) position. Page contributors: Amiga Deals, Kokkie, Mike.